Here are the period dramas that I absolutely, highly reccommend! This doesn't mean that these are all the period dramas that I like, but these are my absolute favorites! Have a look around and enjoy! 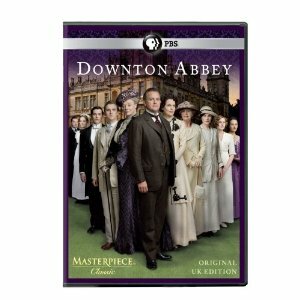 I really enjoyed this miniseries... Not so much the first two episodes, but the rest were really funny and entertaining! 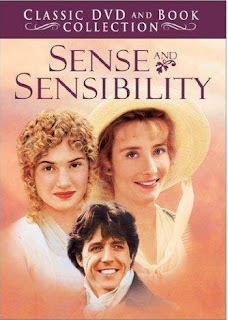 If you liked Sense and Sensibility (1995), you might be interested to see a young Alan Rickman (Colonel Brandon) in here. The scenery is not really much to scream about (it was filmed in the 80's), but the story is really interesting! ﻿Awesome costumes, interesting story, and a great script! 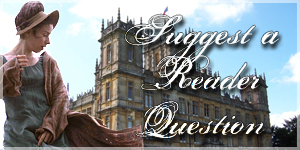 There are moments in Downton Abby that I have to laugh and other moments were I'm astonished. There are two scenes throughout the entire first season that are questionable and there is talk of scandal, but it's a very good series! Highly reccommended. 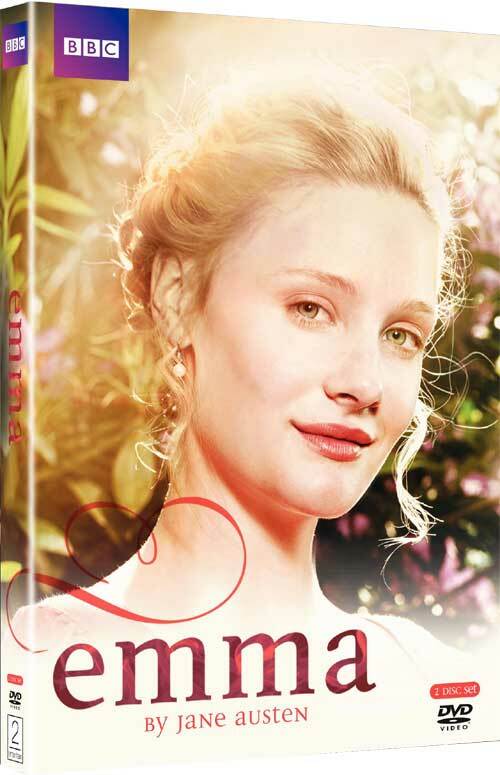 Emma isn't my favorite Jane Austen novel (that's reserved for Pride and Prejudice, followed by Sense and Sensibility), but I greatly enjoyed this miniseries! 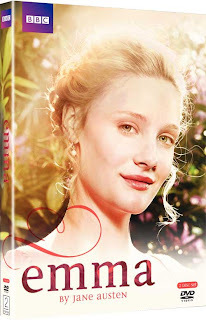 I had seen two other adaptations of Emma which I were only lukewarm to. This adaptation had four hours to tell the story clearly and fully. Plus the costumes and scenery are wonderful! My mom and I really enjoyed this series! 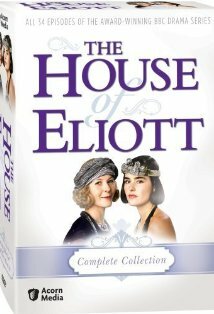 It's about two sisters who start up a fashion house in 1920's London. Since I like to sew and since I'm interested in business topics, this series really held my attention for a long time. There was one scene at the end of the second episode of season 1 that you may want to skip, but overall, it's a very good series! Wow! It's been a long time since I've been to the movie theater for something I really wanted to see! And I was glad that I went! 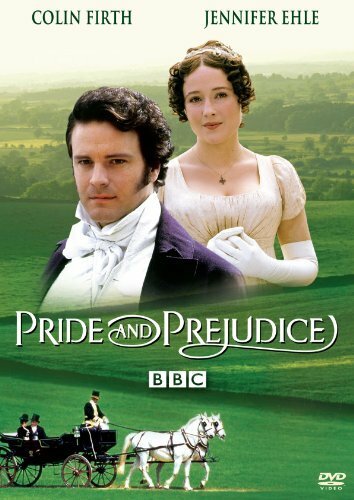 Fans of Pride and Prejudice (1995) will notice that both Colin Firth and Jennifer Ehle are both in this movie. It is rated R for language, but the language is concentrated in two scenes and isn't aimed at anyone (and for the first scene you can really tell it's coming). Very well acted! I reccommend this series, but I thought that Seasons 1 was the best season. Season 2 was okay, but the other series were not as great as the first season. 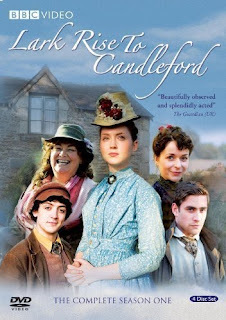 Lark Rise to Candleford kind of like a mix of the light-hearted overtone of Pride and Prejudice and the daily life aspect of Cranford. A good portion of the cast you can recognize from other period dramas. Amy is such a loveable character! She selflessly works hard to support her family and doesn't ask anything in return. 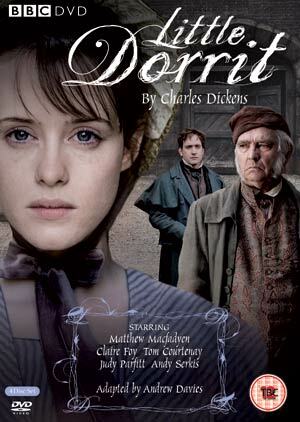 Little Dorrit is a very interesting miniseries. It kept me interested throughout the entire seven hours (it sounds long, but it's worth it). There are a couple of scenes that may be considered questionable, but it's a very good miniseries! This is my absolute favorite period drama... Period. 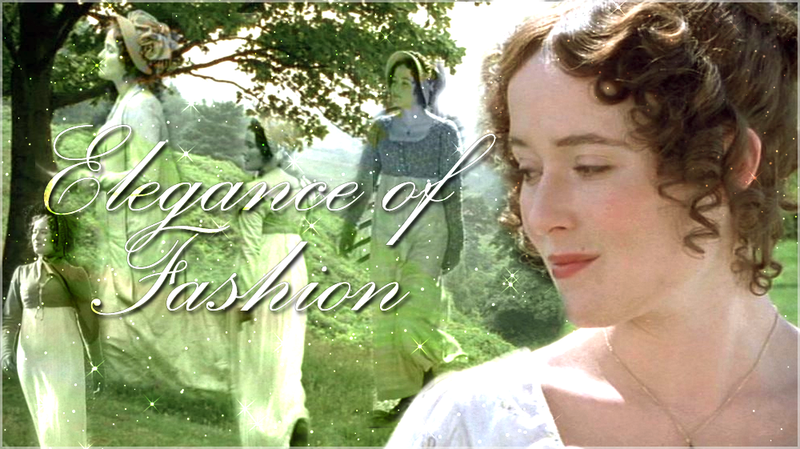 The acting is absolutely marvelous, the scenery is breathtaking, and the costumes are very noteworthy! This minieries does run for five hours, but time is taken to tell the story fully and accurately. One of my favorite movies, this movie first introduced me to Sense and Sensibility. It may not be as accurate to the book as the 2008 adaptation (which I liked that version), but I'm still partial to this version. The tone to this version I thought was closer to the book than the 2008 version. There are also some great costumes in here! 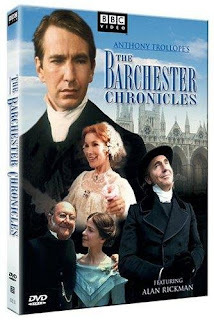 A period drama from biblical times, I remember watching this as a kid with my mom and sister (my mom had seen it as a kid and she shared it with my sister and I when we were younger). 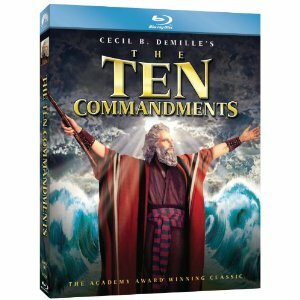 The graphics in The Ten Commandments are absolutely awesome for its time! I hope that they don't try to remake it: Charlton Heston was absoultely wonderful as Moses, so he couldn't really be replaced, and they would probably computer generate most of the movie (which, in my opinion would not look good). 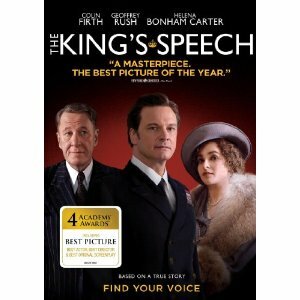 Definately should be on a Top 100 Best Movies list!